Here's a great version of the Florence and the Machine song Dog Days Are Over performed by Irish singer Roísín O who recently released her new album The Secret Life of Blue. 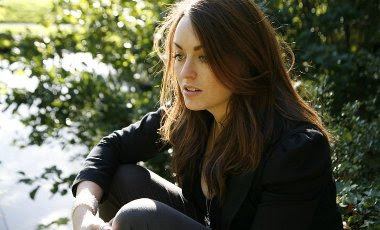 Roísín is also currently touring Ireland promoting her new songs. More details here.